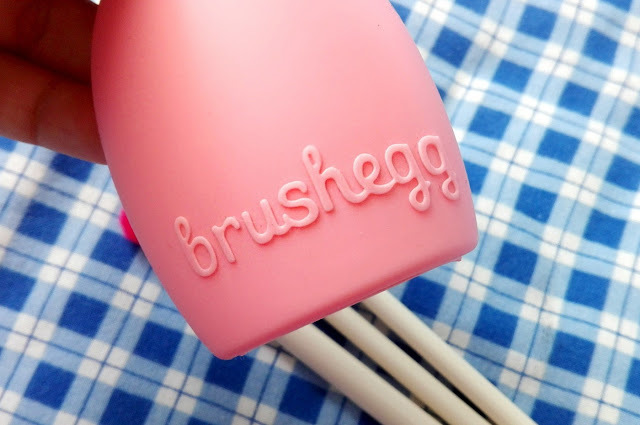 The Brush Egg is the second product from Born Pretty Store that I'm going to talk about. You can see a review on a matte top coat here. 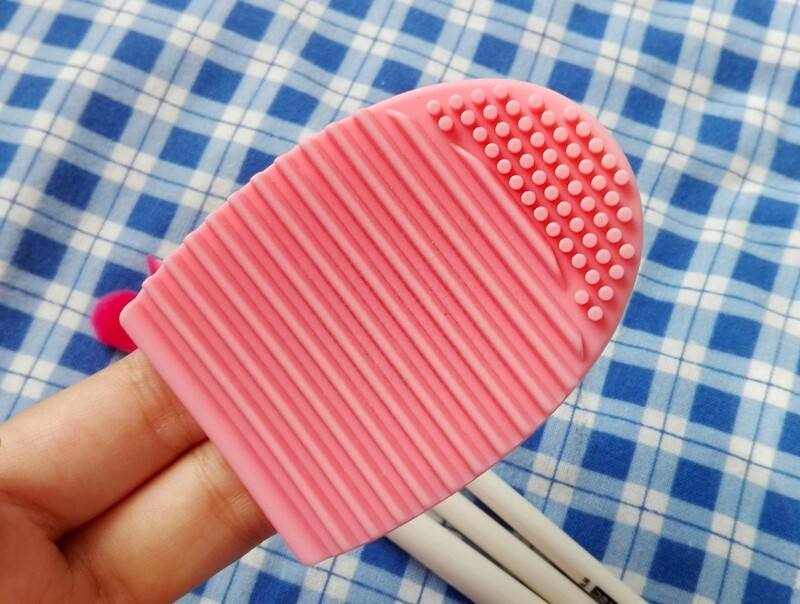 Before this Brush Egg, I always washed my makeup brushes with a mild soap and on hands. If I had a lot of brushes to clean, it wasn't a good feeling on the hands and it didn't work as well as it should. The Brush Egg is made out of silicone and has a hole at the bottom, so you can hold it while you are cleaning your brushes. You have some lines to clean the bigger brushes and on the top there are little dots, where you can clean smaller brushes. How I use it? 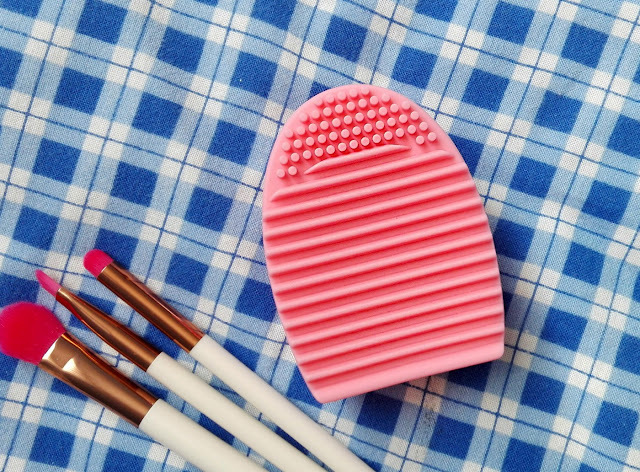 First I wet my brush under water, then I use a mild soap or any other makeup brush cleaner. Then I just scrub the brush on the egg. If the brushes are very dirty I repeat the process. At the end, I squeeze the excess water out of them and leave them to try. I have seen that for some people the hole for your fingers is too small, but it didn't bother me, but I do have small fingers. I really like it, it makes my brush cleaning process easier and quicker. You can get it here for $2.99. They have a free shipping worldwide and you can use my code SVET10 for 10% off.